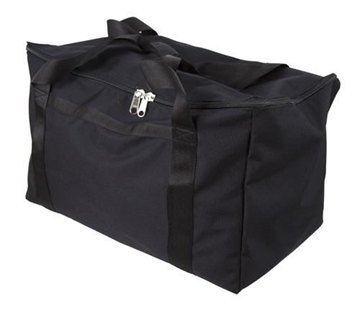 Made with heavy-duty nylon and equipped with heavy-duty zipper closure. 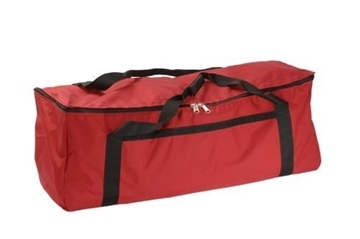 Bag dimensions = 550mm x 350mm x 350mm. 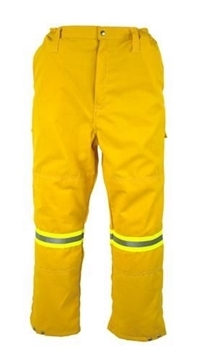 The Wildland Firefighter Trousers features reinforced knee areas and an elastic waist with draw cord and metal zip. 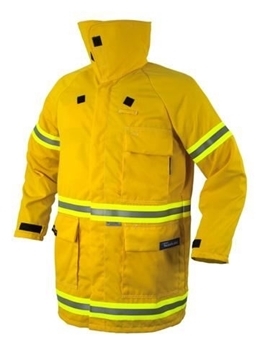 The Wildland Firefighter Jacket features a contoured stand-up collar designed for maximum thermal protection, as well as large bellows pockets with Hook and Loop closure and drain holes. 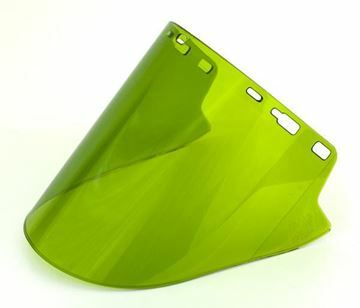 The E-Cool® Vest has strategically placed E-Cool crystals which keep your upper body cool. 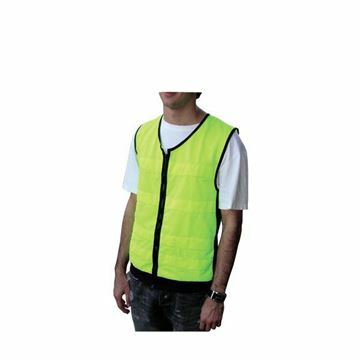 The vest has a zip closure and elasticised sides and base to keep it close to ensure a close fit. 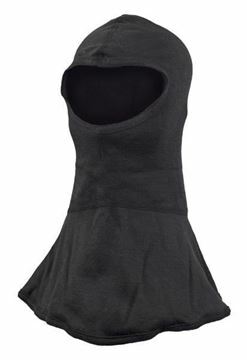 The E-Cool® Vest has strategically placed E-Cool crystals which keep your upper body cool. 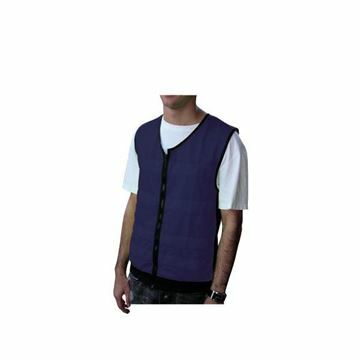 The vest has a zip closure and elasticised sides and base to keep it close to ensure a close fit. Made from 100% polyester fabric. 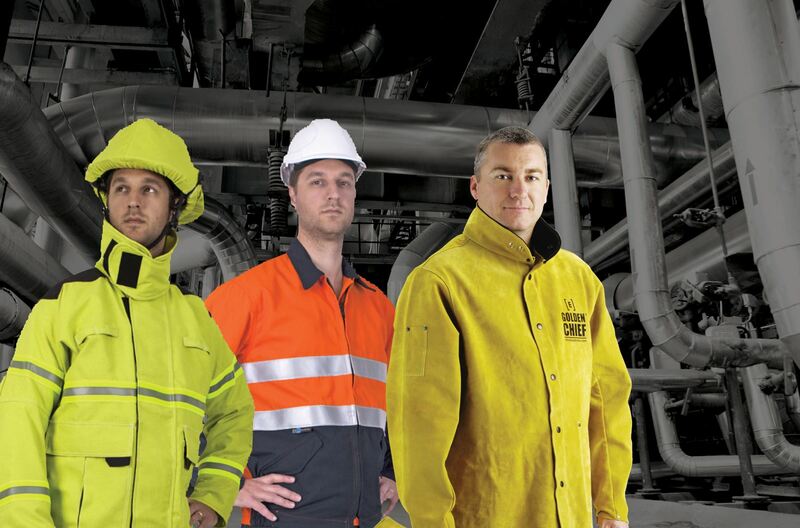 CHEM-TECH® Coverall are made from CHEM-TECH® FRAS (Anti-static flame retarded) fabric, which allows vapour to transfer through the fabric while preventing penetration by a variety of chemicals. CHEM-TECH® Chemical Splash clothing allows your body to "breathe" so your sweat can evaporate, reducing the possibility of heat stress. CHEM-TECH® Coverall are made from CHEM-TECH® fabric, which allows vapour to transfer through the fabric while preventing penetration by a variety of chemicals. CHEM-TECH® Chemical Splash clothing allows your body to "breathe" so your sweat can evaporate, reducing the possibility of heat stress. 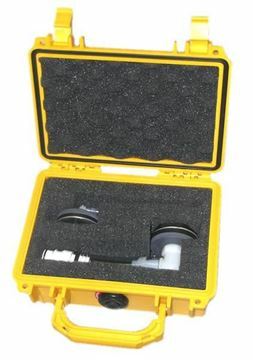 The ONESuit® Leak Test Adapter Kit is a set of two adapter hoses that universally interface between most leak test equipment and ONESuit® products. 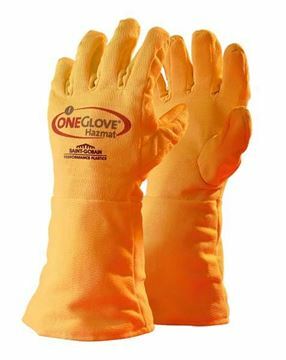 ONEGlove®Hazmat revolutionized the protective glove category by combining incredible dexterity with superior protection against cuts and punctures, C/B agents, industrial solvents and chemicals, and flash fires. 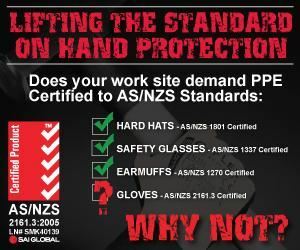 ONEGlove® Hazmat revolutionized the protective glove category by combining incredible dexterity with superior protection against cuts and punctures, C/B agents, industrial solvents and chemicals, and flash fires. 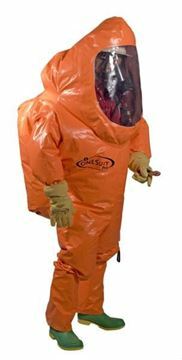 ONESuit® Pro is the latest innovation in single-skin hazmat suits from Saint-Gobain Performance Plastics, allowing for maneuverability and user comfort. The first single-skin suit certified to protect against chemical flash fires. ONESuit® Flash provides an added level of protection without the need for an uncomfortable overcover. 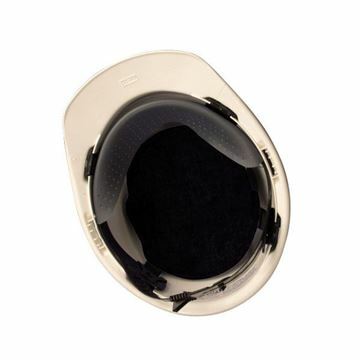 ONESuit Shield combines uncompromised protection with exceptional comfort in a Level B configuration. 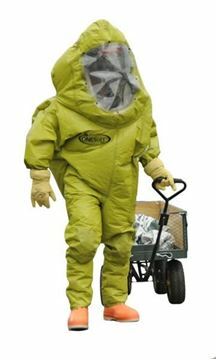 Certified to CBRN First Response and Chemical Splash standards, this lightweight and durable garment provides enhanced mobility for performing the most demanding tasks. 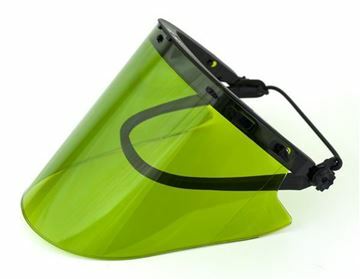 Ultra-light weight design combines superior protection and maximum user comfort. 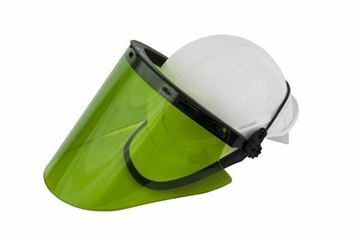 ONESuit® Gard (formerly ONESuit® TEC) was the first ultra-lightweight, single-skin protective garment from Saint-Gobain. 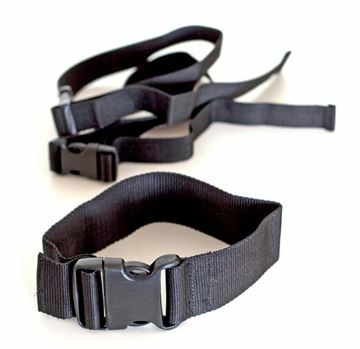 Big Jim® CXT Style Nylon Chainsaw Chaps are made with heavy duty black waterproof nylon and are available in three lengths. 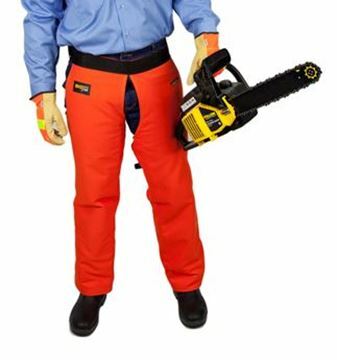 Big Jim® CXT Style Proban Chainsaw Chaps are made with orange Proban flame retardant cotton fabric and are available in three lengths. 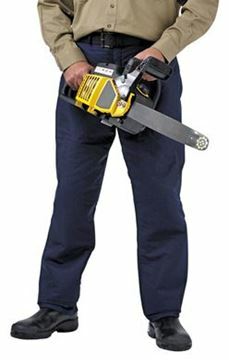 Big Jim® Chainsaw Trousers are made with tough cotton polyester, and feature hand and rear pockets. 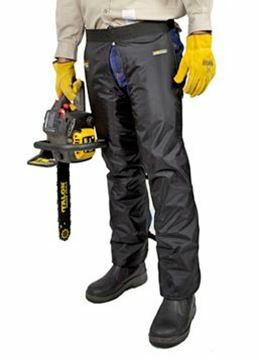 Big Jim® CSC Style Nylon Chainsaw Chaps are made with heavy duty black waterproof nylon and are available in three lengths. 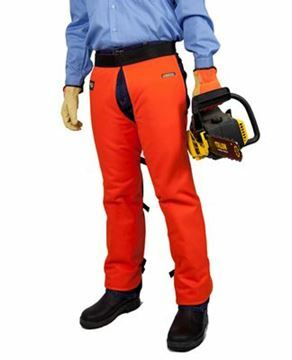 Big Jim® CSC Style Proban Chainsaw Chaps are made with orange Proban flame retardant cotton and are available in three lengths. 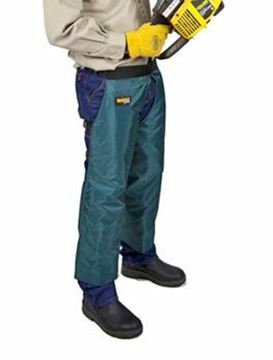 The ArcSafe® T9 Arc Flash Switching Bib and Brace Trousers are inherently flame resistant, providing protection against electrical arc flash and flash fire. 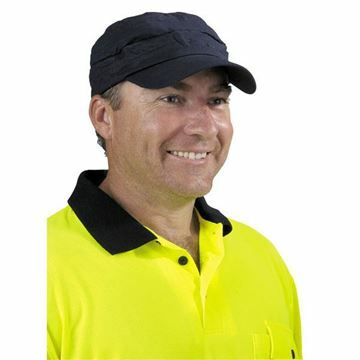 The ArcSafe® T9 Arc Flash Switching Bib and Brace Trousers are inherently flame resistant, providing protection against electrical arc flashes and flash fires. 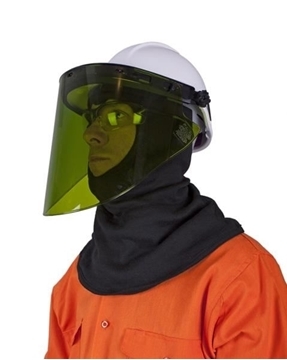 The ArcSafe® T40 Arc Flash Switching Bib and Brace Trousers are inherently flame resistant, providing protection against electrical arc flashes and flash fires. 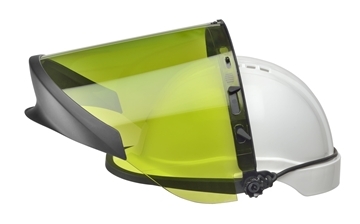 The ArcSafe® T40 Arc Flash Switching Bib and Brace Trousers are inherently flame resistant, providing protection against electrical arc flash, and flash fire. The ArcSafe® T9 Arc Flash Switching Leggings are inherently flame resistant, providing protection against electrical arc flashes and flash fires, yet comfortable to wear. 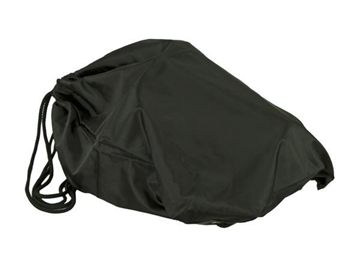 The Elliotts ArcSafe Arc Flash Switching Platform Wheeled Black Duffle Bag. 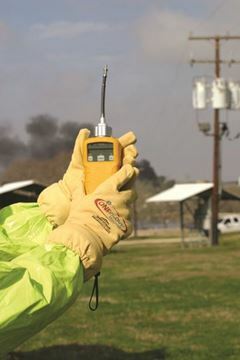 The ArcSafe® T9 Arc Flash Switching Jacket are inherently flame resistant, providing protection against electrical arc flashes and flash fires. The ArcSafe® T9 Arc Flash Switching Jacket are inherently flame resistant, providing protection against electrical arc flash and flash fire. The ArcSafe® T40 Arc Flash Switching Jacket are inherently flame resistant, providing protection against electrical arc flash and flash fire. The ArcSafe® T40 Arc Flash Switching Jacket is inherently flame resistant, providing protection against electrical arc flash and flash fire. The ArcSafe® T9 Arc Flash Switching Coat are inherently flame resistant, providing protection against electrical arc flash and flash fire. The ArcSafe® T9 Arc Flash Switching Coat are inherently flame resistant, providing protection against electrical arc flashes and flash fires. The ArcSafe® T40 Arc Flash Switching Coat are inherently flame resistant, providing protection against electrical arc flash and flash fire.